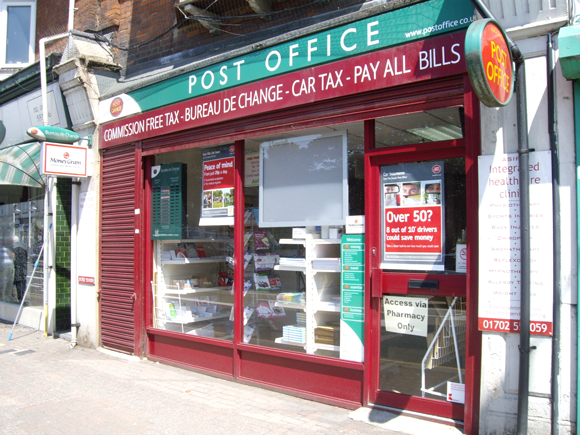 Asif’s Post Office has an inviting and friendly vibe and boasts a range of post office services. If you have any questions or queries, don’t be afraid to ask, as the staff are only too happy to help. Attached to Asif’s Post Office is a proficient pharmacy used by many locals. Living in Hadleigh this is a very handy Post office it caters for all my needs and having the pharmacy with in making this a very happy and effecient place to go, the staff are always helpful and nothing is ever to much trouble for them to get for you also order for you if not in stock.